When we try to predict the future, our hypothesis deviates from reality. But it’s very important for humanity to have goals that we want to achieve, which is the main reason for our existence. Alternately, the human race can have a special kind of evolution, beyond its current physical and mental limitations, which is known as transhumanism. The body introduces the most chaos into the system. It is indicated that bionic limbs will soon outperform that of humans, and we will begin to treat our bodies as parts of hardware, through altering our physical selves. According to Samantha Payne: Able-bodied people will use prosthetic limbs. Payne is the co-founder and chief operating officer of Open Bionics, a Bristol-based robotics firm. She believes that, presently, there prevails a social stigma around prosthetics from disability. For scientists, the best solution for these stereotypes is to harness the narrative of superheroes and make the devices super-stylish and enviable. This is an interesting social phenomenon, as the bionic devices have become cool, so they are more embedded in popular culture. 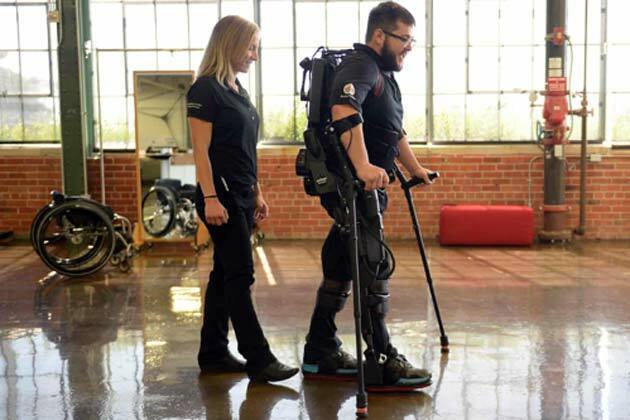 The German corporation, Ottobock, has produced prosthetic limbs for medical use, and it is now making mechanical exoskeletons for VW workers to enhance their performances in the factory. Also, Roam Robotics has created an exoskeleton for skiers, where the hardware involved can outperform the human body. Even on social media, there are plenty of people saying that they are tempted to replace healthy limbs with bionic limbs! There is definitely a distinction in opinion between the older and the younger generations. The former wanted a bionic hand as close to the real skin as possible while the youth want highly customized, personalized "hands." We’ve moved away from a society that valued conformity to one that celebrates individuality, and we now live in a world where people are more willing to experiment with their bodies. Zoltan Istvan, a transhumanist author and campaigner, believes that, by 2030, humans will be going into body shops for upgrades. Some companies are encouraging employees to get chipped, so managers can better track their workflow. 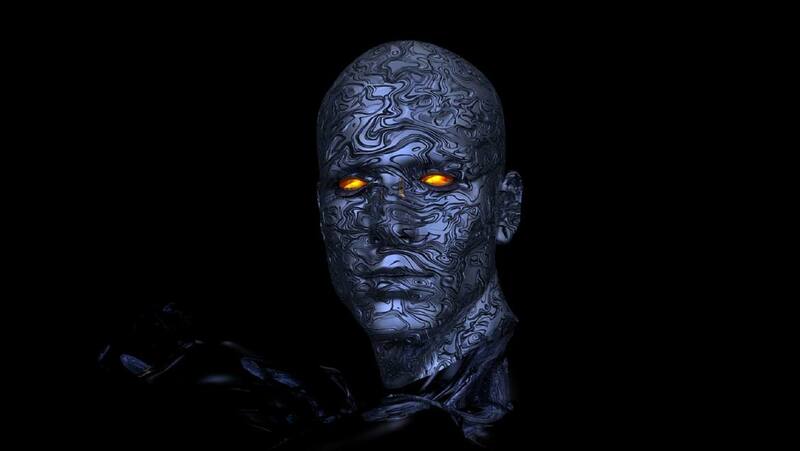 Implants are just a small part of what humans will use in the near transhuman future. Already, biohackers plan to amputate healthy limbs and replace them with brain-controlled robotic ones. Many people want to become cyborgs, and in the next 15 years robotic limbs will be upgraded and become more functional than human limbs. The future of human health could lie in bionic organs, where robotic devices mimic and ultimately replace physical human organs. This approach is already being implemented in many medical companies. Within 20 years, every organ in the body could be substituted by a bionic one, and they will be synchronized via personal instructions from smartphones or computers. Improving cognition is a priority for the human race. “In 2013, I designed an extra sense for myself. I have sensors on my feet so I can perceive the seismic activity of the planet: when there’s an earthquake somewhere, I feel it. I call it the seismic sense. I don’t consider it a body-hack but a mind-hack – my aim was to use technology to change my perception of reality", said Moon Ribas, co-founder of the Transpecies Society in Barcelona. We can extend our perception of reality, and as a consequence, explore the concept of modifications of our interactions with the external environment. As a matter of fact, how we look, think and feel could change in radically different ways, where everyone will be able to design their own senses. Neil Harbisson, Riba’s partner, presently has an antenna implanted in his skull that allows him to hear color waves. It picks up the color frequency, which creates vibrations in his skull, which he perceives as sound. His color perception is now greater than ordinary human perception as it includes ultraviolet and infrared. We can say that persons with these implants are no longer 100 percent human beings, and we can now call them cyborgs. One of the most important topics in this area is singularity. Scientists aim to create neural prosthetics have the capacity to allow the human brain to communicate directly, in real time, with expert systems. What if our thoughts can fully integrate with supercomputers? This innovation could lead to a moment where the exponential evolution of machine intelligence grows beyond the comprehension capacity of the biological brain. With this, it will be possible to upload thoughts, memories and entire personalities onto AI systems. This could be the road to eternity, resulting in unfathomable changes to the human civilization.